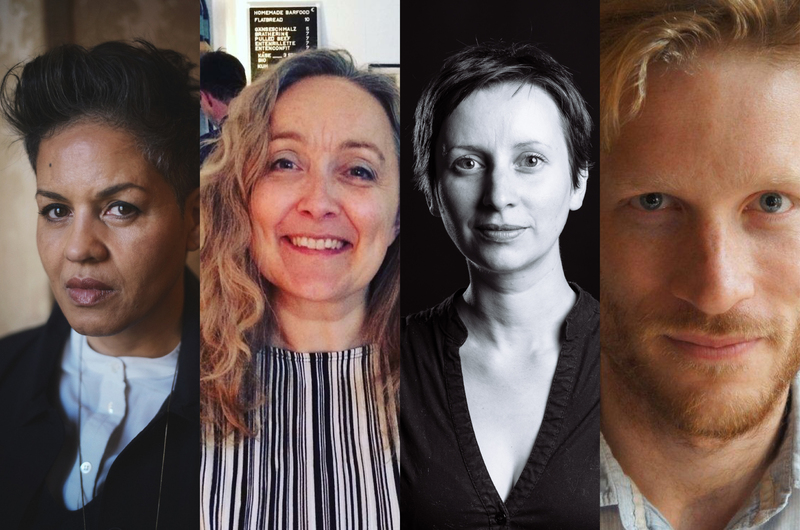 After a tremendously successful year and continued growth, Dead Ink is pleased to announce that it has appointed an informal advisory board to provide advice and guidance as we continue to develop as an independent press. As we come to the end of a period supported by an Arts Council England grant of £65,000 and buoyed by the success of Know Your Place, we are pleased to announce this new aspect of Dead Ink that will help us reach our goals in 2018. We are pleased to invite Kit de Waal, Mark Richards, Sam Missingham, Will Carr and SJ Bradley to sit on the board and we look forward to seeing how they will shape our young company. The board will meet regularly throughout the year and with their guidance we hope Dead Ink will grow to be bigger, better and even more interesting! Kit de Waal is a founder member of Leather Lane Writers and Oxford Narrative Group and has won numerous awards for her short stories and flash fiction. My Name Is Leon, her debut novel won the Kerry Group Irish Novel of the Year 2017 and was shortlisted for numerous other awards including the Costa First Book Award and the Desmond Elliott Prize. Six Foot Six, a novella for Quick Reads is published on 1st February. The Trick To Time, her second novel will be published in March. Mark Richards is the publisher of John Murray. His authors include Andrew Michael Hurley, Lisa McInerney, Jessie Greengrass and Mick Herron. Sam Missingham is founder of Lounge Books www.lounge-books.com, a community of book-lovers, and Lounge Marketing www.loungemarketing.com, an author membership service. Will Carr is Deputy Director at the International Anthony Burgess Foundation, and has previously held senior roles at the Poetry School, Arts Council England, the Wordsworth Trust and the National Association for Literature Development. His edition of Anthony Burgess’s novel The Pianoplayers is published by Manchester University Press, and his edition of Burgess’s journalism is forthcoming in 2018 from Carcanet. SJ Bradley is an award-winning writer from Leeds, UK, and programmer & director of the Northern Short Story Festival. She was Writer in Residence for First Story, and is a Saboteur Award winner for her work on Remembering Oluwale (Best Anthology, 2017.) Her short fiction has been published in Litro, Queen Mobs, and by Comma Press, among others, and in 2013 she was shortlisted for the Willesden Herald Prize. Her second novel, Guest, is out now, published by Dead Ink Books.